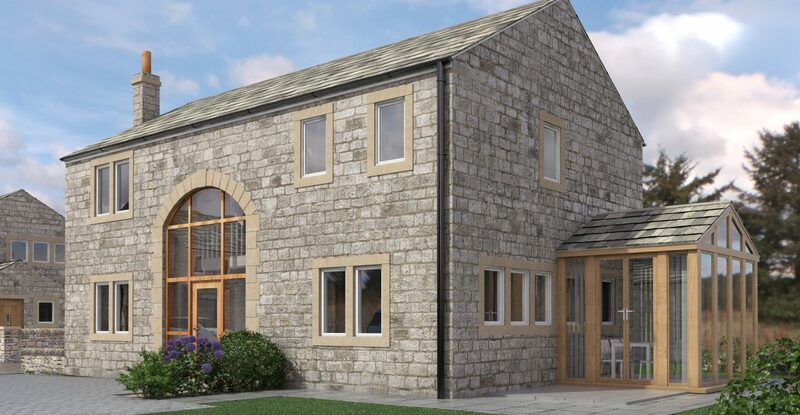 Having encountered a relatively long and well considered design and planning process our Park Farm scheme at Farnley Tyas finally achieved a full approval this week at Kirklees Council’s Heavy Woollen committee meeting. 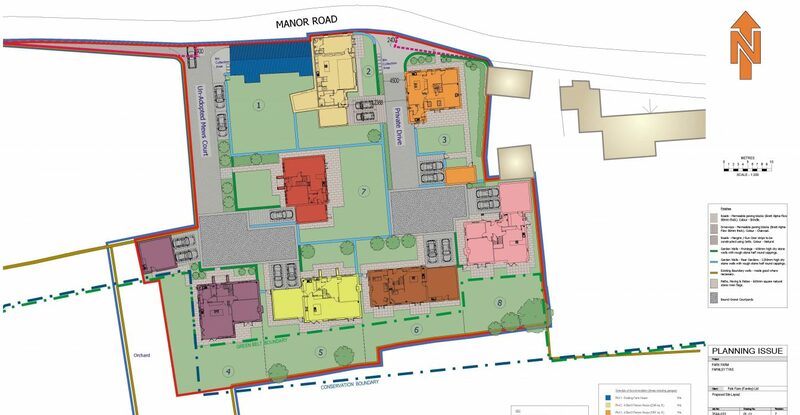 Having already successfully delivered the fantastic Beech Farm scheme in the same village for Radcliffe Developments, this new approval looks at redeveloping another redundant Farm site. Set within the Conservation area the proposal for transforming this very sensitive site includes 6no. new build bespoke 4 & 5 bed family houses arranged around two small ‘farmyard’ style paddocks, refurbishment of the existing farm house and the conversion of a Grade 2 Listed Barn into a 4 bed dwelling.